What can you learn from this “Data Science A to Z: The Complete Course” program? All the software that will be used in this program are either free or comes with a demo version. So, you don’t need to buy anything extra. It is a top-class program for the people who want to achieve unbelievable success in their life. This program doesn’t have those boring classes that include the same kind of content. This course uses a different approach to teaching about the data science. This program will allow you to experience all the problems that a data scientist has to go through on day to day basis. Some of those issues are corrupt data, irregularities, and anomalies. You will get a full description of the journey of data science. How to clean out and making data ready for the analysis. To conclude, you will also learn how to present your research to attract the audience. In addition, this course has many practical exercises through which you can deal with the real world much easier. There are homework exercises that can allow you to upgrade your knowledge and increase your confidence. Moreover, you will be able to learn about the real life data science that will help you while working in a company. The pre-planned pathways are included in this course through which you can blend the sections of the program according to your preferences and need. 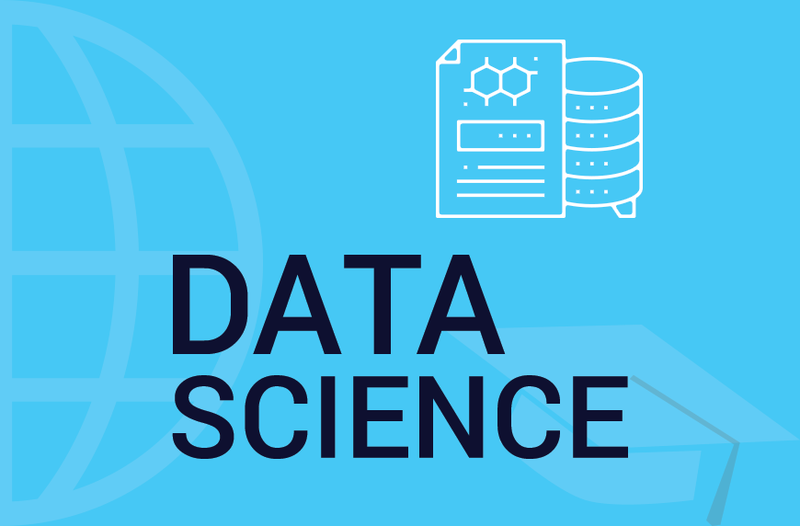 If you want to full course and looking to set an incredible career in data science, then this program is suitable for you. However, the final decision is all yours about career. But if you want to make it incredible, then join this course and begin learning now! Who can utilize the power of this Data Science A to Z: The Complete Course? All the individuals who want to increase the professional level of their data science presentation skills. In simple words, we can say that it is a very useful course for your career. ETL for Data Science – what is Extract Transform Load (ETL)?